Description These distressed vases have a subtle shimmer and look very chic. They are very versatile in the way that they can be incorporated into your wedding or event. 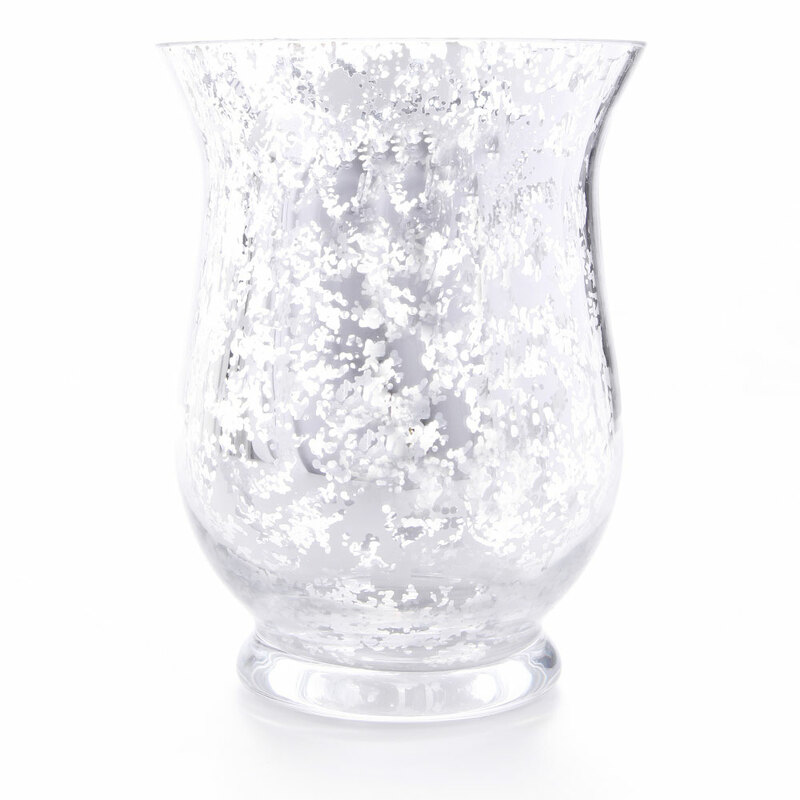 Use them for candles, flower arrangements or to hold a bouquet as an additional decoration. Why not use them with our other distressed silver items such as the candlesticks and various tea-light holders?